“To stay ahead, you must have your next idea waiting in the wings.” said Rosabeth Moss Kanter. The royal wedding that has caused quite a stir around the world has been plastered all over newspapers, magazines and television, weeks-on-end. As the royal wedding got closer, many brands have gone all out in using this opportunity to create clever advertisements to market their products. Here are a few of our favourites. The most obvious product to benefit from the Royal wedding is jewelry, and a local jewelry store in Michigan, Lucido Fine Jewelry did just that, a month before the royal wedding. Their ad reads ‘Sparkle like Meghan Markle’, encouraging people to buy expensive jewelry. They also ran a campaign with a chance to win a diamond necklace and a trip to London for one lucky winner. Obvious to say, the campaign was a hit! New Zealand is no exception to the Royal Wedding craze, from cucumbers selling out in supermarkets (because cucumber sandwiches are served at royal parties and everyone wanted to serve cucumber sandwiches to guests who came over to their house to watch the royal wedding) and advertisements all over the news. 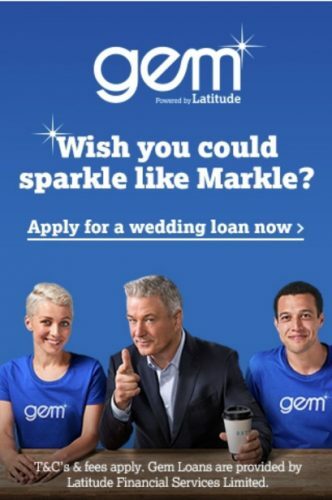 Gem Finance, an Auckland based loan provider came up with a clever visual ad that says ‘Wish you could sparkle like Markle?’ just moments after the royal wedding. The AD which features Alec Baldwin who reaches out to people who have a wedding coming up, encouraging them to apply for a wedding loan. Though the ‘Sparkle like Markle’ tagline is not very original, the advertisement is quite clever. 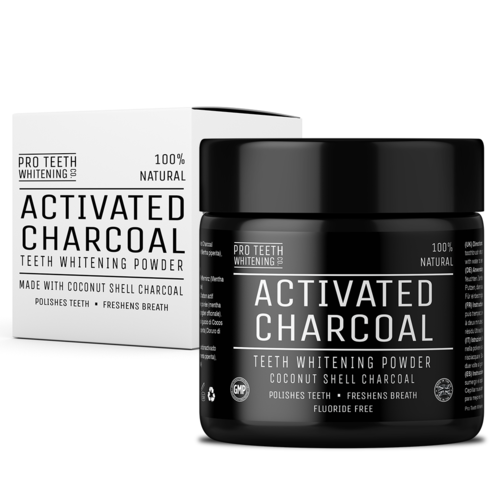 The wittiest and the most unobvious product that I came across with the tagline ‘Sparkle like Markle’ is the charcoal teeth whitening powder by Pro-Teeth Whitening, which goes onto saying that its not just the facials, clothes and yoga sessions that matter to a bride, and while everyone can’t access fancy beauty treatments like the royal bride, they can surely afford a whiter smile at just £11.99.